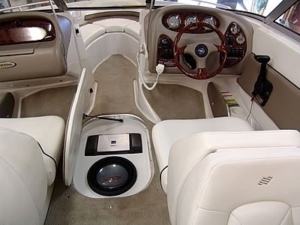 Here at Sound Specialist, we strive to make boating fun and exciting. 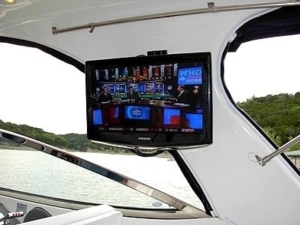 That’s why we offer professional on-site installations in the greater South Florida area. 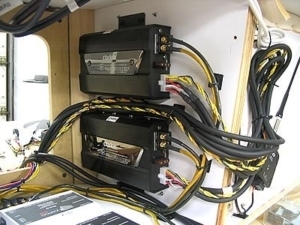 Whether starting from scratch or simply customizing your system, we do it all. 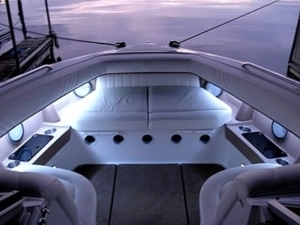 From ski boats to mega-yachts, we have the solutions for your boating needs. 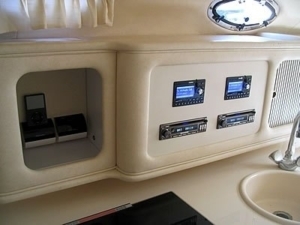 Keeping in mind that most boats come factory equipped with a minimal system, why not enjoy the same sounds you do in your car or home. 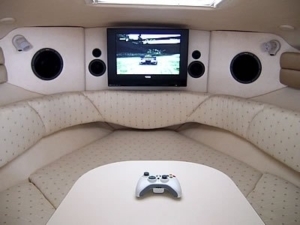 Stereos, speakers, subwoofers, amplifiers, satellite radio, GPS, flat panel tv’s, playstations and other audio/video equipment can be custom mounted to your specifications. 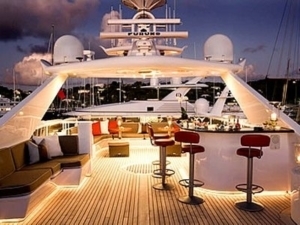 Enjoy those quiet evenings on the boat with family and friends with more than books and board games. Keep the kids entertained with their favorite DVDs or video games. Simply upgrading the factory deck and speakers will greatly enhance your listening enjoyment. 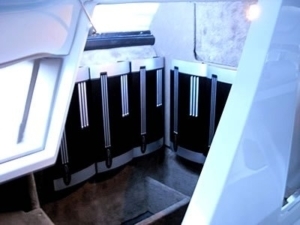 Think of it as your home away from home.